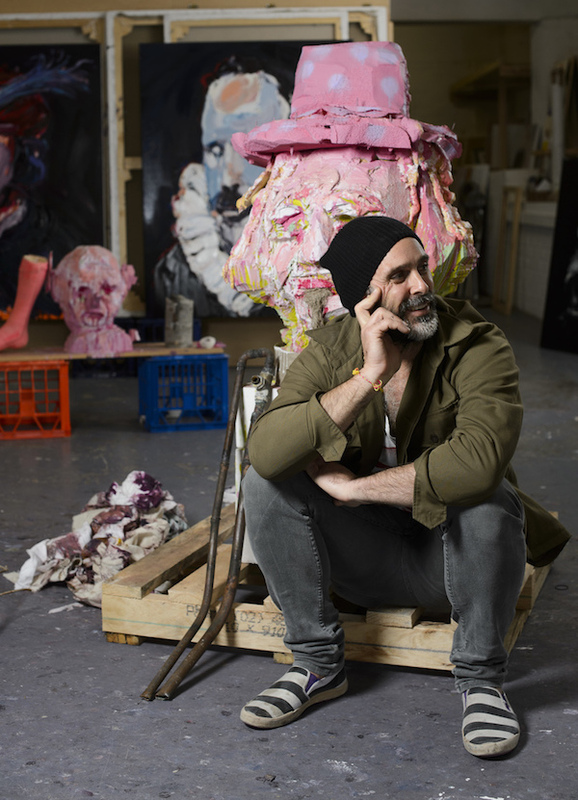 After deciding to study art as a mature-age student, Craig Waddell has never looked back. 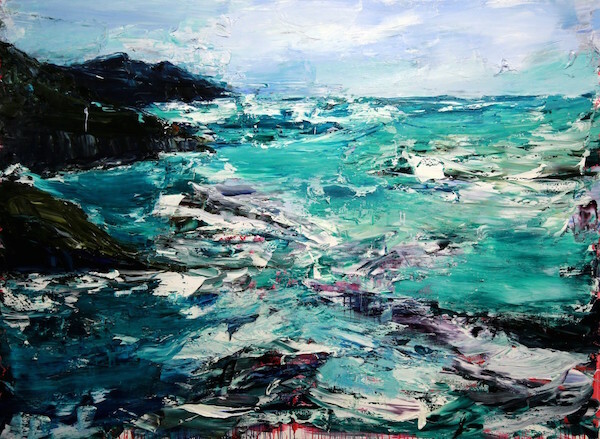 The Sydney-based artist graduated from the National Art School in 1999 and was granted the Pat Corrigan Travelling Scholarship. “This was a huge step in believing that a career was possible in the arts,” he says. The following year he was selected to exhibit in the 2000 Sydney Biennale satellite show at Casula Powerhouse. 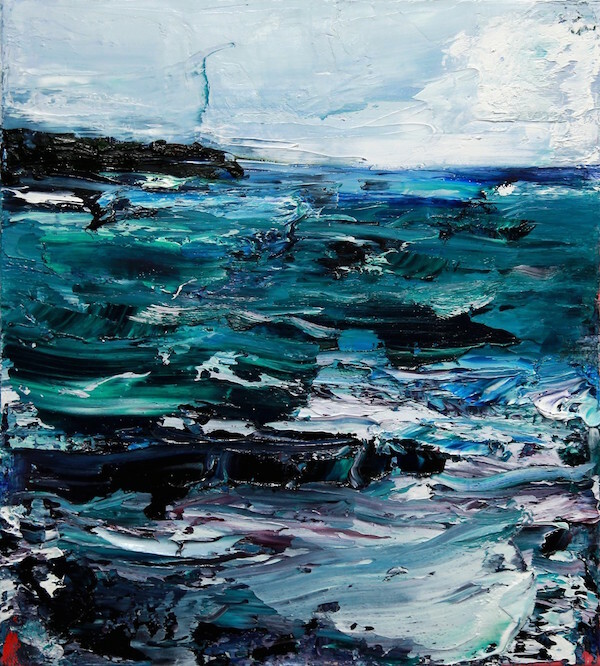 And so followed the offer to exhibit in a commercial gallery and the rest of his journey has been lined with shows and awards, notably the Mosman Art Prize in 2010. 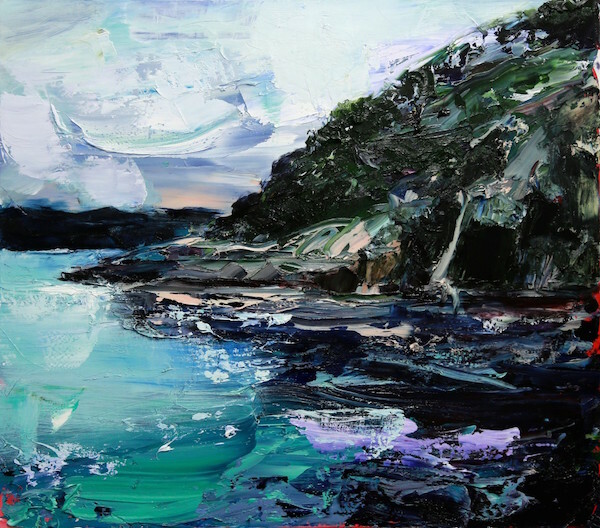 Other wins - both in 2005 - include the Woollahra Small Sculpture Prize and the Tattersall’s Art Prize for landscape painting. Craig has also been a finalist in the Archibald and Sulman prizes, and completed residences in Paris, Thailand, Vietnam and Sydney. 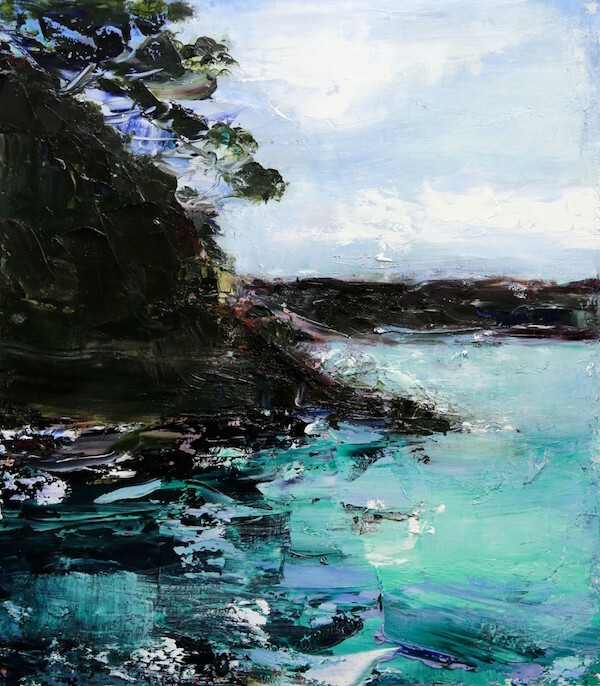 Craig's exhibition Headlands is exhibiting at Edwina Corlette Gallery in Brisbane until 21 August. Which five words best describe you? Passionate, loyal, mindful, colourful and tenacious. How did you get your career start and what path have you taken since? Being awarded a Pat Corrigan Travelling Scholarship was a good start. Since then I have exhibited consistently for the last 15 years, both in Australia and overseas. I have been fortunate enough to have been the recipient of a number of awards and residencies that have allowed me to be a full-time practicing artist since leaving art school. I have always been one of the lucky ones, my work has always sold, so I have always been able to be a full time artist. What’s the best lesson you’ve learnt along the way? Never give up and you can’t control everything, the answers will come when you let go and relax, and so do the beautiful unexpected nuances. What’s your proudest career achievement? Selling my first painting and the people who purchased it, telling me how much enjoyment they would get out of it in years to come. What’s been your best decision? To quit pursuing my cricket dream of playing for Australia, and going to art school. I have never regretted it for a minute and have now learnt to love watching cricket instead. Who inspires you? I feel that the people close to me inspire me the most. My wife is a constant source of inspiration and one of the most diverse, well-rounded and accomplished people I know. What are you passionate about? I am passionate about the Australian landscape, both the physical landscape and the people within it. I love to travel and be influenced by other cultures and I’m a hopeless cricket fanatic. I love drawing and really respond to human movement both within my art and sport. I am very passionate about Thailand, especially Chiang Mai. It is like my second home. I speak Thai as I worked for the Australian Volunteers for two years and was based in Thailand. Which person, living or dead, would you most like to meet? I would have liked to meet the American painter Phillip Guston. He has had a huge influence on my work and my approach to painting, I often dream about his paintings. What dream do you still want to fulfil? I would still like to have a major exhibition in a museum. I guess that’s every artist’s dream. What are you currently reading? I am currently reading De Kooning: A retrospective, from MOMA, it was a birthday gift and I love it.